Squee Con! A Celebration of Fandom! Five or six years ago, I was standing in line at Wizard World Philly (as you do), wearing my Supernatural tee shirt (as you do), and another fangirl also waiting in line commented on it. 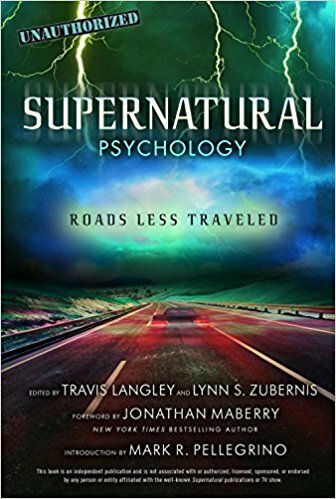 We struck up a conversation, bonded as Supernatural fans, and soon realized we had a lot in common, including a fascination with fandom and the sociology and psychology of being a fangirl. Fast forward several years later, and Hansi Oppenheimer shared with me an exciting idea for her next film project – a documentary about fangirls. Would I want to collaborate with her? You bet I would! That film became Squee! The Fangirl Documentary. We filmed segments all over the country, including at San Diego Comic Con. It was my first foray into being a producer as well as a co-writer, and I will never not be in awe of all that producers have to juggle again! We’re so proud to say that the documentary garnered all sorts of awards from film fests all over the world and, equally important, the reception from fans was overwhelmingly positive. We wanted to celebrate fandom and combat shame, and fans told us that the film did just that, with the help of some celebrity contributors too. There’s something very special about the birthday of someone you care about – someone who changed the world you live in just by being born into it. That might be a child or a partner or a good friend, and in some cases it might be a person who plays a character you love on a television show you adore. 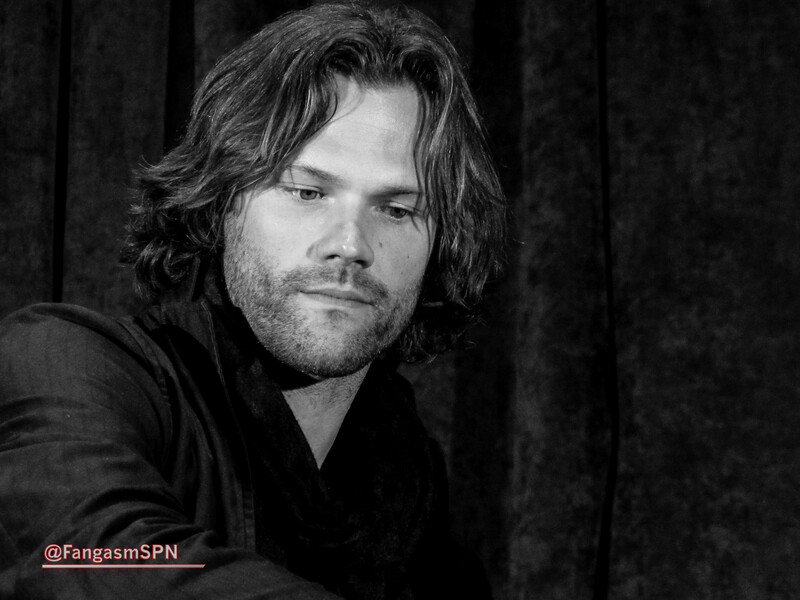 I can’t imagine Supernatural without Sam Winchester, and I can’t imagine Sam Winchester being played by anyone other than Jared Padalecki. 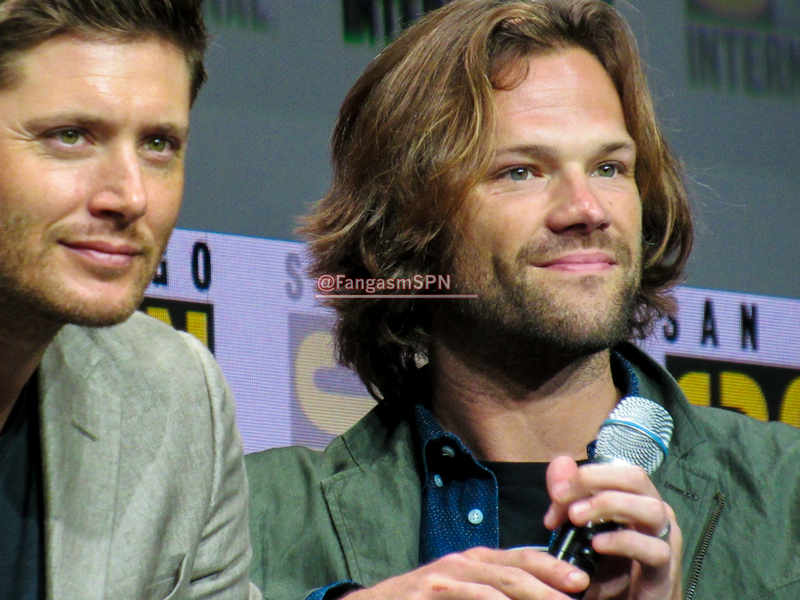 There are many things and many people who make Supernatural the special show that it is, but from the start, the actors who brought Eric Kripke’s Sam and Dean to life so vividly ensured that it would be a show with the potential to change lives. And it has. 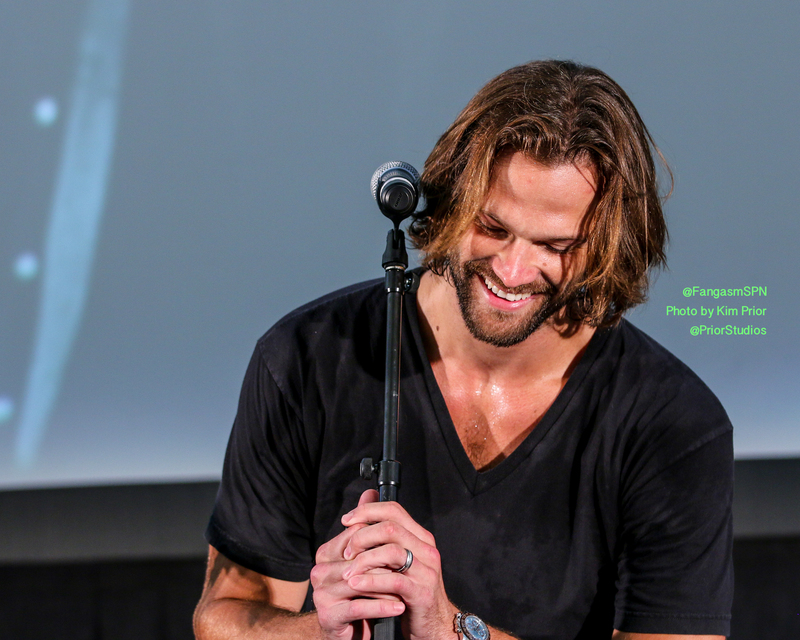 That alone makes Jared a special person in my book. But there’s so much more. 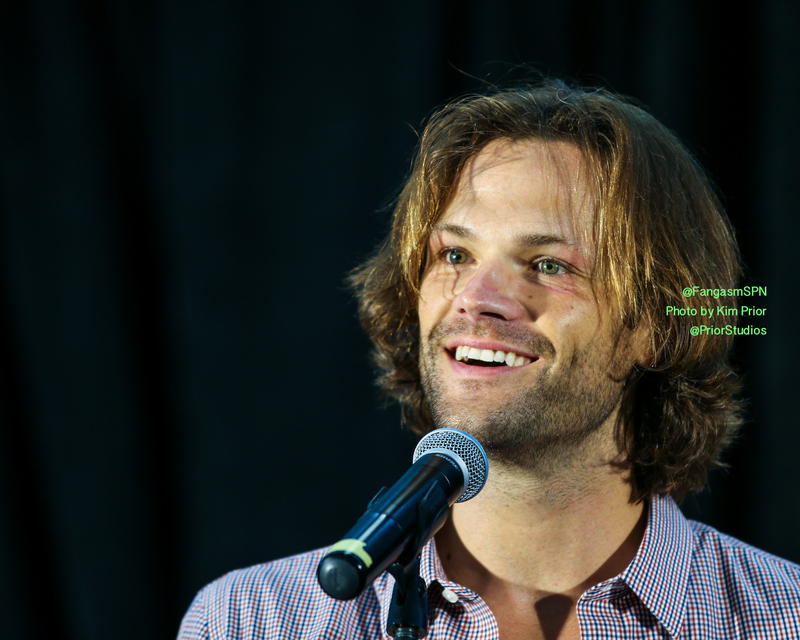 When Jared had the courage to start talking about his own battles with anxiety and depression, he validated countless fans who had also struggled with their mental health. He made it okay to open up and be real, refusing to allow his ‘celebrity’ status to keep him silent. I still remember that Comic Con panel in Hall H when we all sat there holding up the Always Keep Fighting candles to honor his bravery and show our support for his fight, just as he has unfailingly showed his support for ours. The Always Keep Fighting and other Represent campaigns have not only contributed to charities that exist to help people in their fight, but they also gave fans a way to ‘speak out’ as well and to support each other. San Diego Comic Con, 2017. 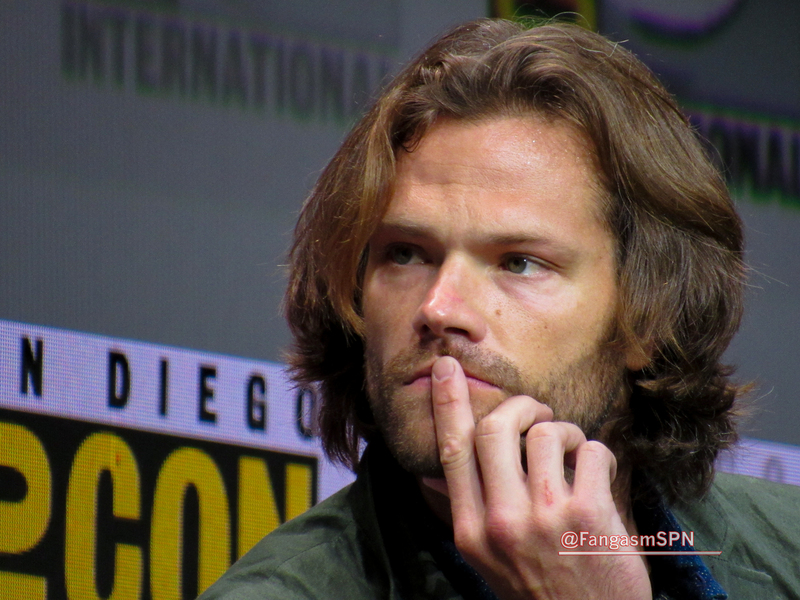 All that is enough of a reason to make Jared special. But there’s more. 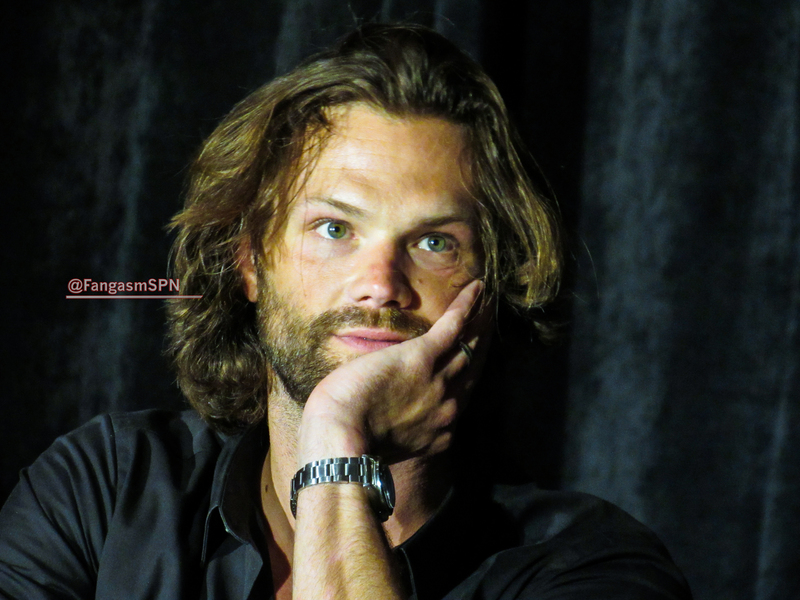 When I wanted to write a book that pulled together the stories of all the fans whose lives had been changed by Supernatural and the SPN Family, it was Jared who was brave enough to say that he had a story to tell too. It’s one thing to talk about your battle with depression in a brief interview or as part of a tee shirt campaign. 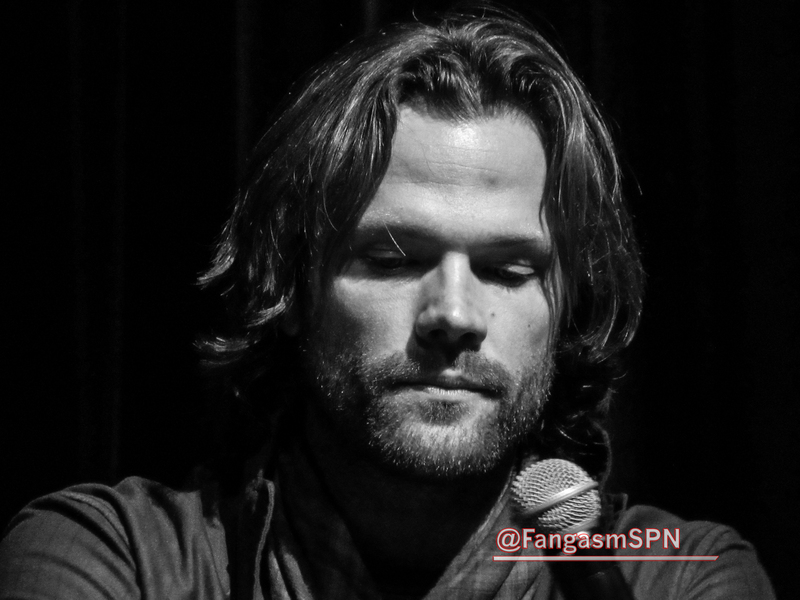 It’s entirely another to write a 30 page chapter that gets as real as you can get about that battle – that takes you right down into the trenches with Jared in the midst of his most difficult moments ever. When he sent me the first draft, I sat there with tears streaming down my face and then replied to him with just a few words: Are you sure? He was. Because he knew that only by being that open and that real would he really be able to make a difference. 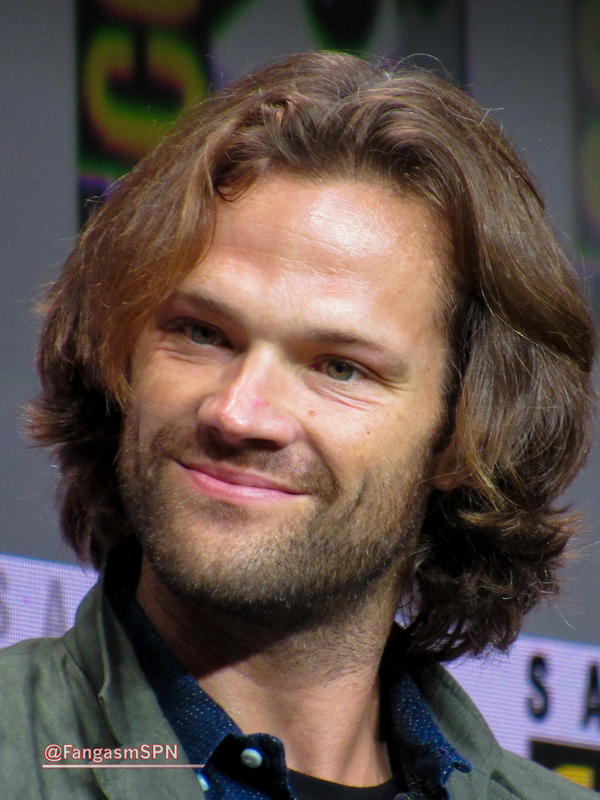 Since Family Don’t End With Blood was published, I have heard from hundreds and hundreds of fans who have read Jared’s chapter and decided that they would keep fighting too. I’ve cried countless times reading their stories of bravery and battle, and I’ve shared some of them with Jared so he’ll know too that his courage is making a difference. 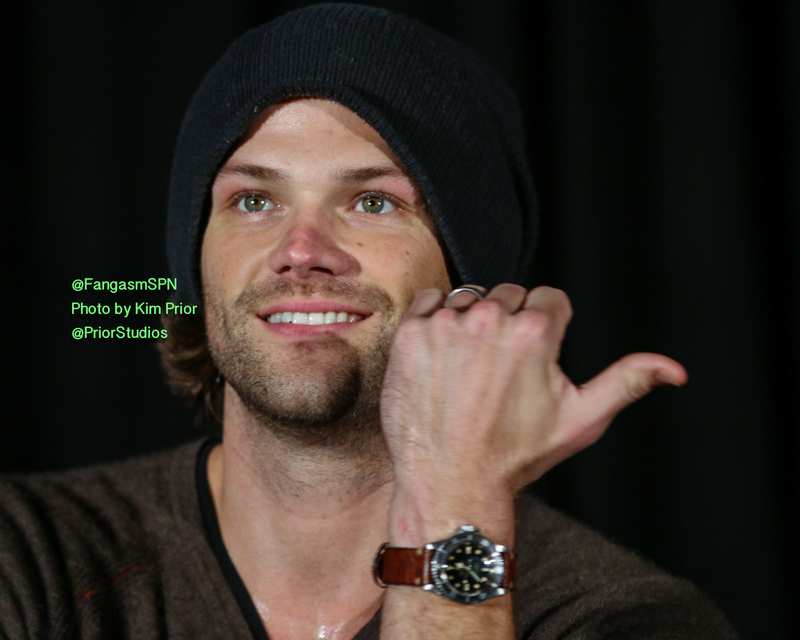 Those are the big things, the things I think of right away when it’s Jared’s birthday. There are little things too. The way I’ve seen him kneel down to hold the hand of a young fan overcome at trying to talk to him. The way he soldiers on even when he himself is feeling close to overcome with emotion, empathic person that he is. The way he cares about his costars and crew members and everyone on set and works so hard to create the unique and supportive atmosphere there is. The way he cared so much about writing his chapter that it took two years, because he so wanted to get it right. Who he is with family and who he is with friends – and who he is with fans. 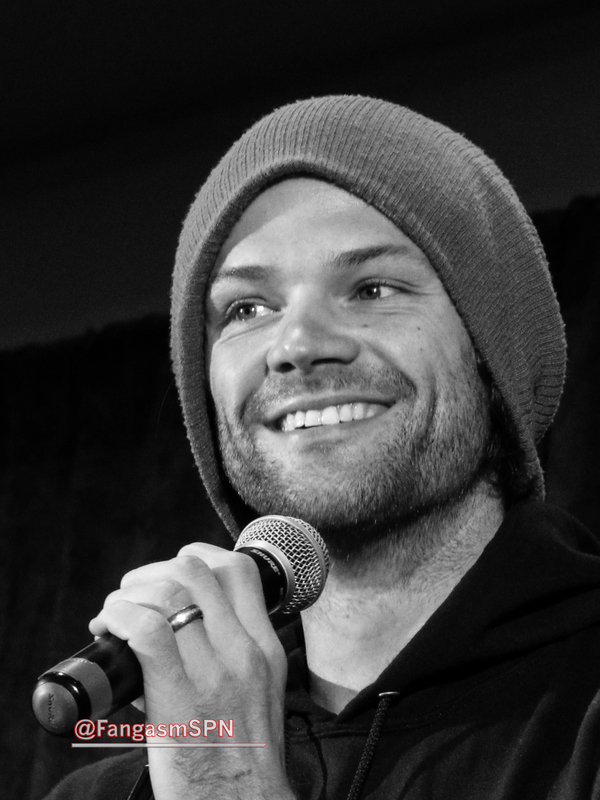 We wanted to do something to celebrate Jared’s birthday that would make a difference, so we asked him which charity he’d like the proceeds of the project to go to. He chose the National Suicide Prevention Hotline, which is so important and so needed. An original design ‘Always Keep Fighting/Never Give Up’ tee shirt by artist Angie Siketa raised money for the Hotline in Jared’s honor. Thank you to everyone who contributed! 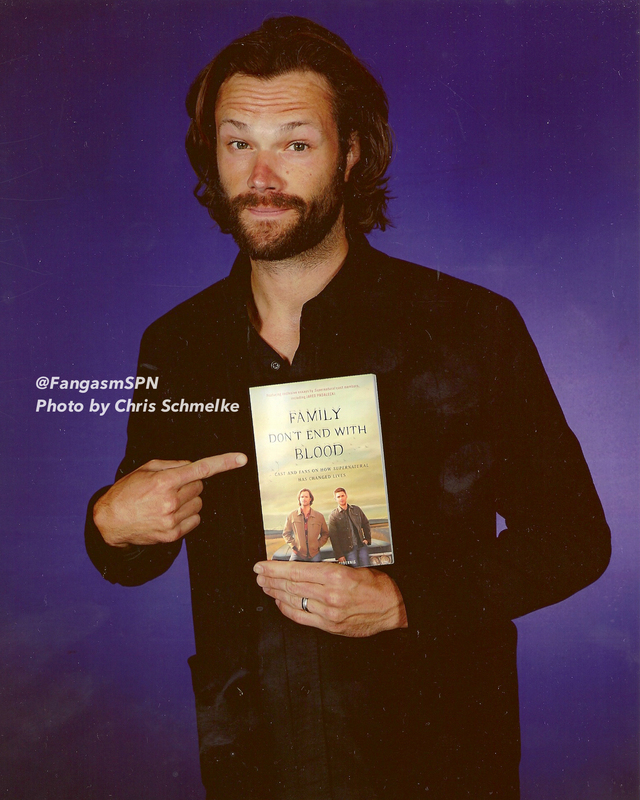 We also auctioned a copy of Family Don’t End With Blood signed by Jared, Jensen, Misha and many more, with all proceeds going to the Hotline. The auction ended at $1,975.00!! And as always, every day, every copy of Family Don’t End With Blood that’s sold raises money for Random Acts and Attitudes in Reverse, two charities that are constantly making a difference. 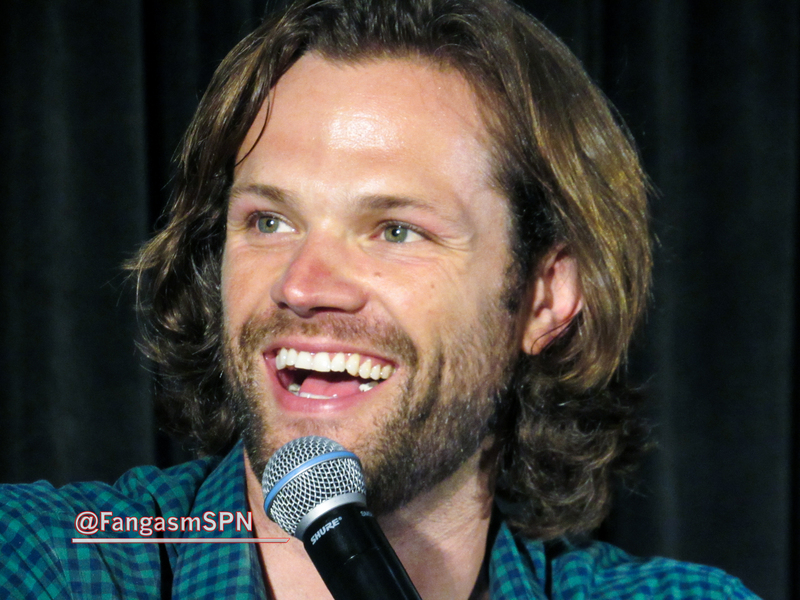 So today I’m smiling, because it’s Jared Padalecki’s birthday. He’s not perfect, because Chuck knows, no one is. 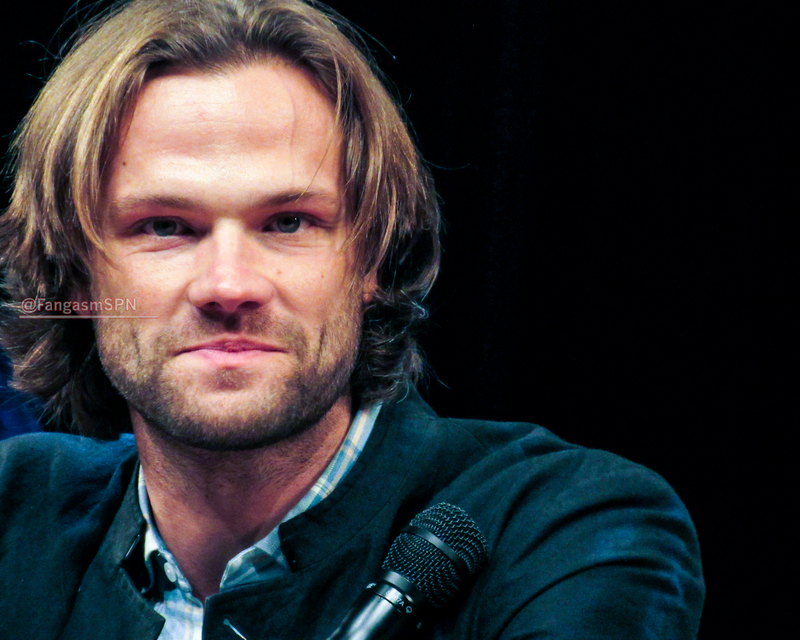 But he’s one of the good guys, and I’m tremendously grateful that Fate chose him to portray Sam Winchester. I can’t imagine how differently this wild ride of the past thirteen years would have gone if someone else had. 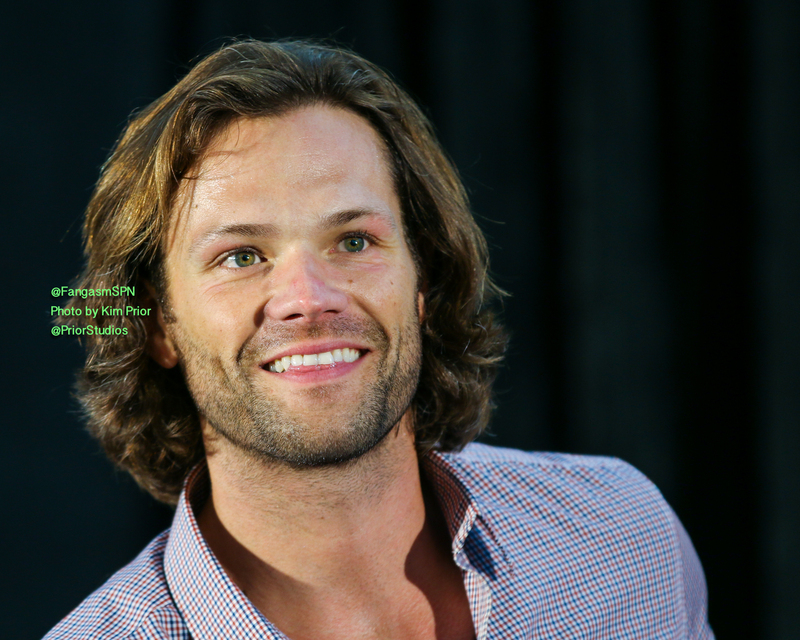 I’m so very glad to know you, Jared – I hope on this birthday you know just how special you are. Family Business Beer and More Austin Adventures with Lynn and Kim! 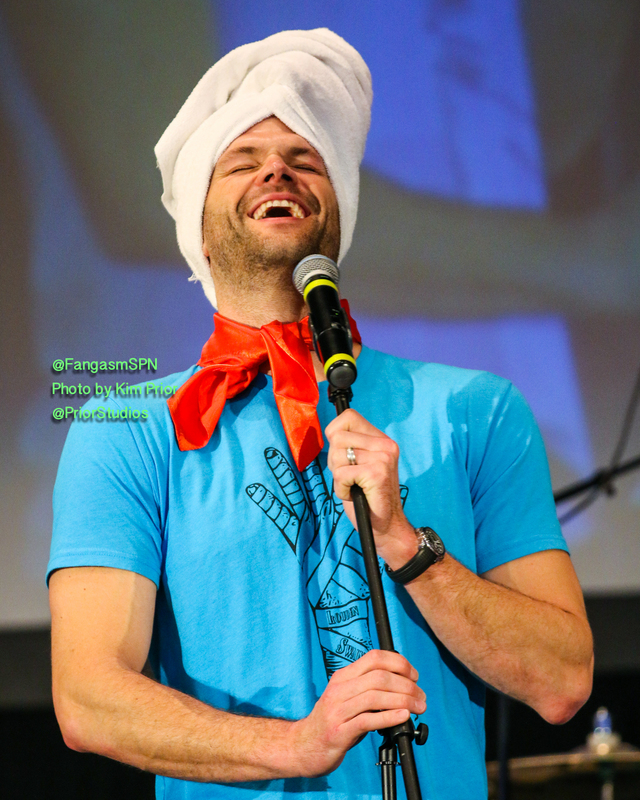 For Supernatural fans, Vancouver, where the show is filmed, is often referred to as ‘Mecca’. 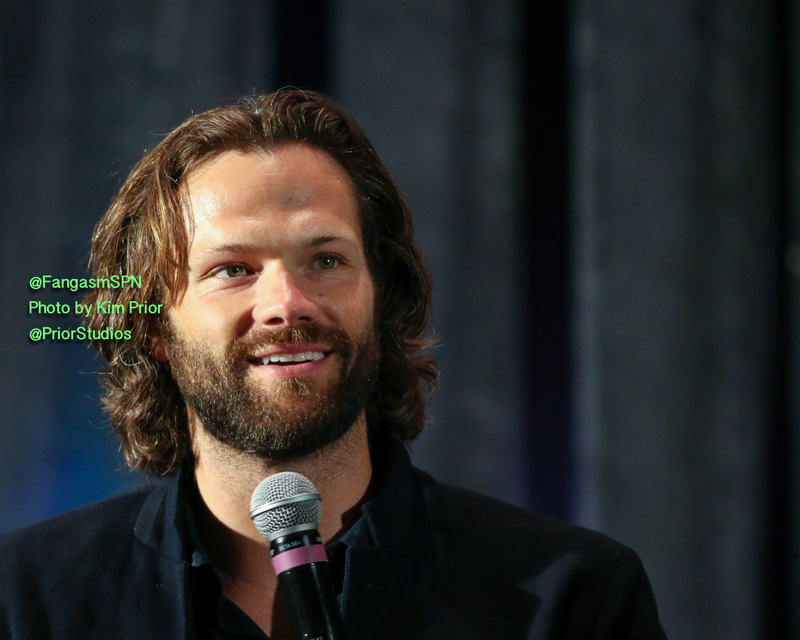 But there’s another contender for that title – Austin, Texas, where both Jared Padalecki and Jensen Ackles make their homes. 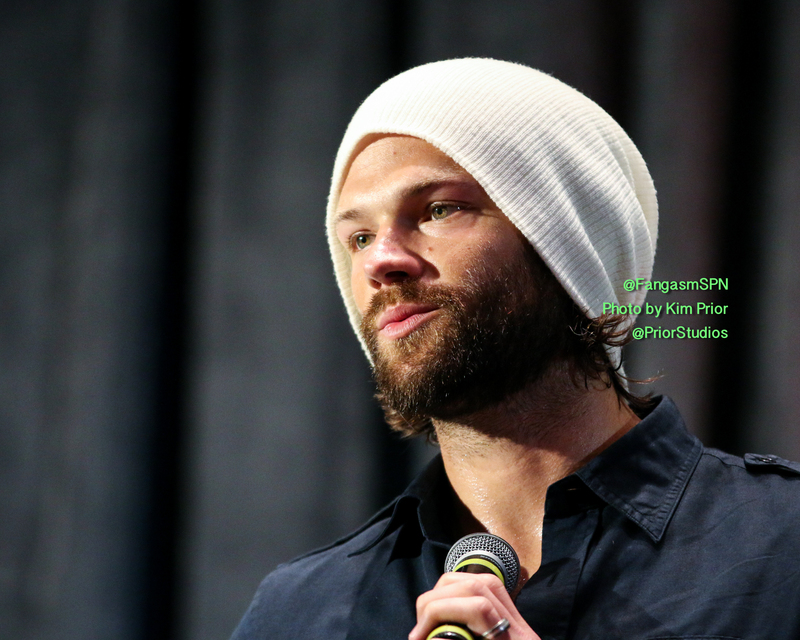 Fans have been going to the San Jac Saloon in Austin for several years, ever since Jared Padalecki became the owner. 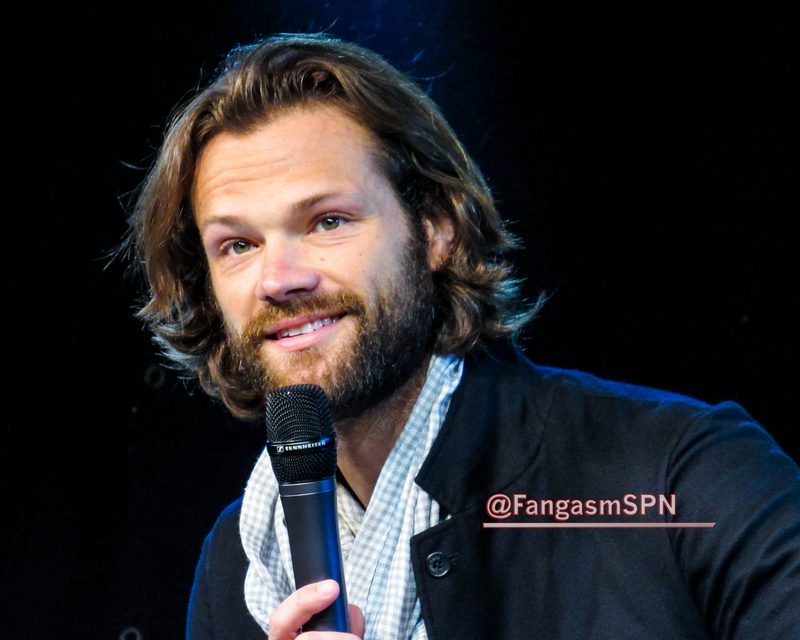 And since January of this year, fans have had another place to congregate when they make the pilgrimage to Austin – the Family Business Beer Company, owned by Jensen and Danneel Ackles, her brother Gino Graul and their parents. 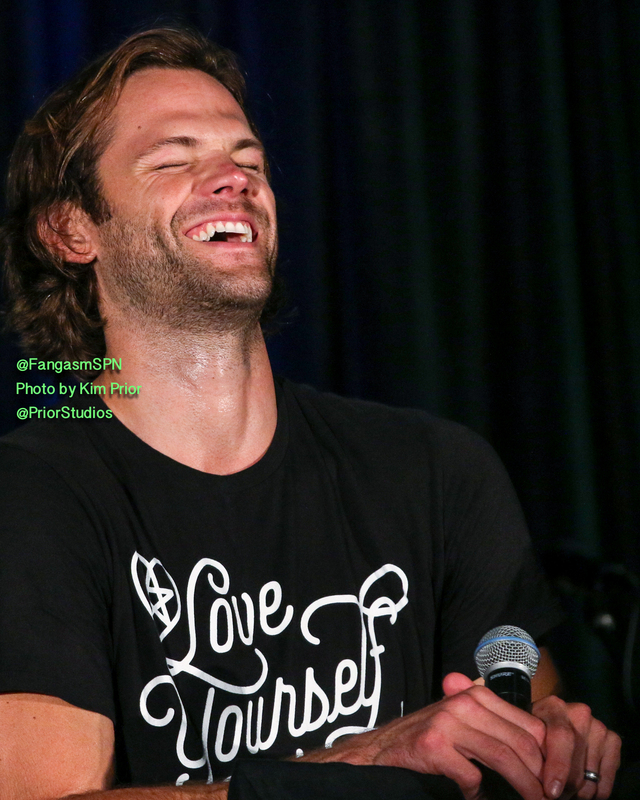 That makes Austin a destination city for the SPNFamily. 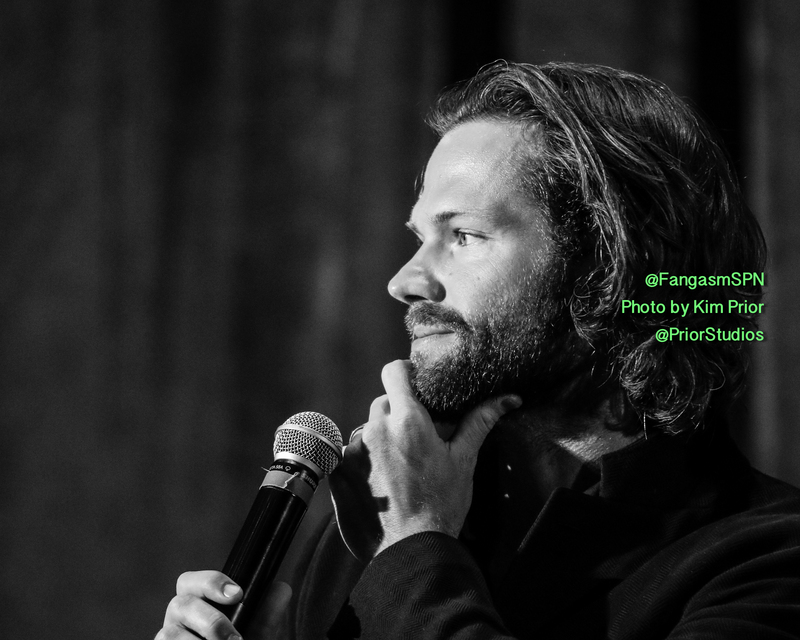 So when the Paws4AKF charity coordinator contacted me to see if I would like to donate a copy of Family Don’t End With Blood for a charity event at the San Jac Saloon benefitting Austin Pets Alive and the National Suicide Prevention Hotline, I said sure. It seemed a small step to then say well, why not buy a ticket to the fundraiser and head out to Austin myself? After all, I’d been dying to experience Family Business Beer, so two birds, one stone, you get the picture. At the same time, the more rational part of my brain was insisting that it’s never a good idea to buy a plane ticket with only a few days notice. I called Kim, partner in crime and fellow fangirl and talented photographer, to say this is a crazy idea, right? Kim agreed. Kim: Yes, crazy idea. Definitely. Lynn: So…. you wanna go? Take some pictures? That’s how we found ourselves in Austin in late June, when the temperatures are just a wee bit higher than we’re used to. We flew in on Friday, me from Philadelphia and Kim from Kentucky, and managed to rendezvous at the Austin airport. Car rental figured out, we GPS’d our way into the city and checked into our hotel – and immediately ran into familiar faces. 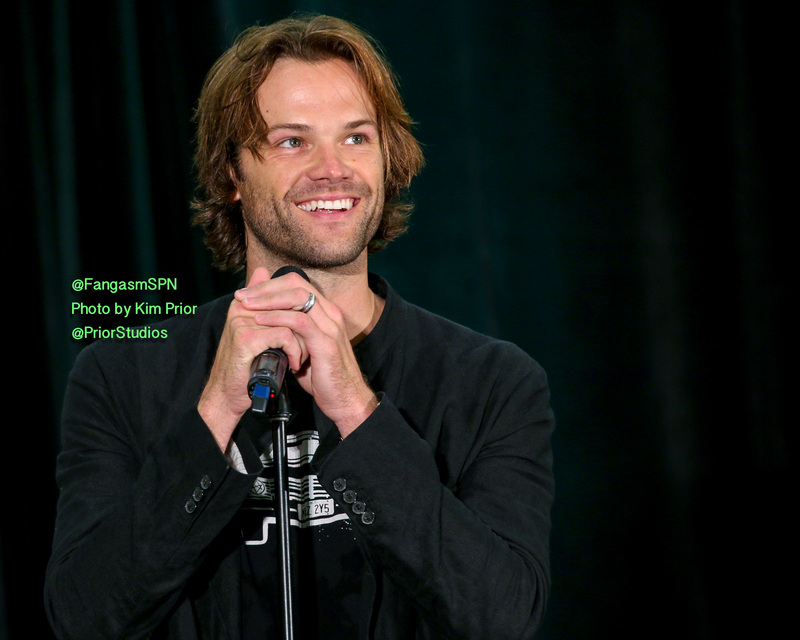 A large group of the SPN Family had showed up in force for the fundraiser. Most of us made the trek out to Family Business Beer when we arrived on Friday – and was it ever worth the 50 minute drive out of the city! As the city fell away and the roads became more trees and nature than highways and buildings, we kept our eyes open for some kind of sign so we’d know when we were there. And sure enough, there was a sign! A few, in fact, all hand painted. 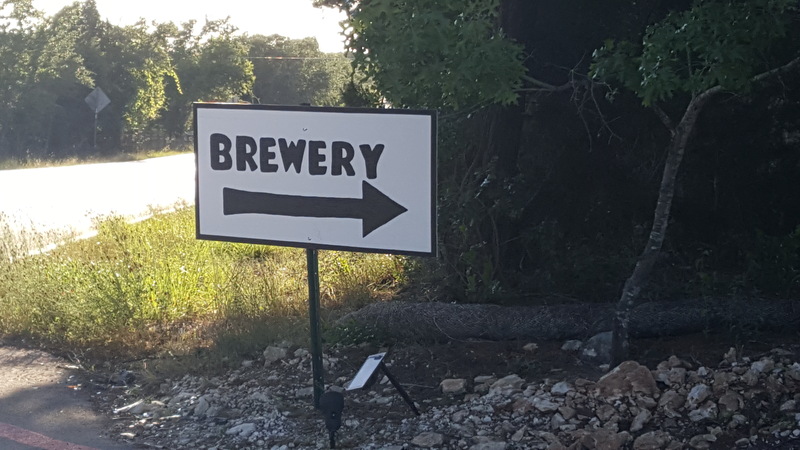 The unassuming one at the entrance just said ‘Brewery.’ I believe Danneel Ackles painted the signs herself, since she and Jensen and Gino are the definition of hands-on owners. If so, lovely job, Mrs. Ackles. The signs directed us to the side lot where we parked, then made our way up to the main building. The Brewery itself was gorgeous in the summer sun, the interior tastefully decorated and blessedly cool and the outside dotted with picnic tables clustered under generous shade trees. I’m so glad we had Kim and her camera to do it justice!